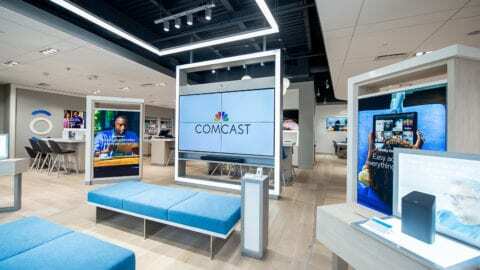 Comcast announced today that it’s launching EveryBlock in Evanston, Oak Park and River Forest, IL, on Tuesday, April 21. EveryBlock is an interactive hyperlocal Website that features information about specific geographic areas – from as small as a single block to as large as a zip code and now, an entire suburb, depending on users’ preferences. 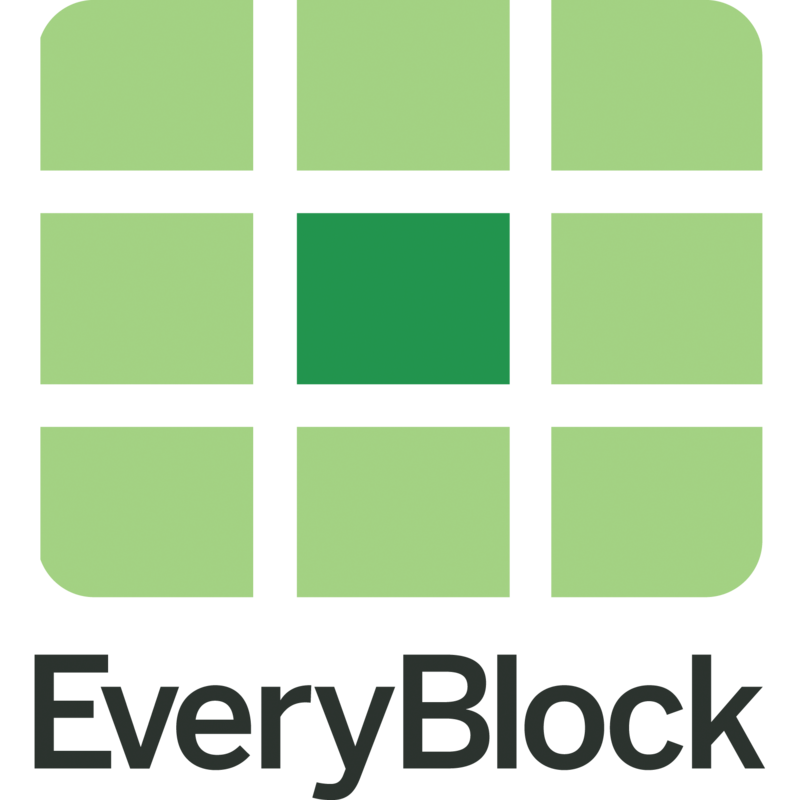 Designed to let residents know what’s happening in their neighborhoods, EveryBlock users can view and share information, ranging from news feeds from local government entities and schools and messages from businesses and civic groups about neighborhoods events, to business licenses, restaurant inspections, building permit and crime data. In addition, EveryBlock users can post comments and respond to one another on the site, making it a useful communications tool for communities. 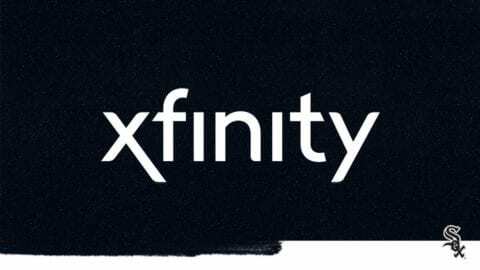 Since EveryBlock launched last January, Comcast has added functionality and worked to make the site even more robust and useful. In addition, in Chicago, Comcast added Open311 information, which includes a listing of 311 requests by location. Comcast also recently developed an iOS EveryBlock map app that shows where news, neighborhood talk, crimes, business license applications, 311 service requests and other activities have taken place. An Android version is coming soon. Comcast also launched EveryBlock.org, which includes a widget builder that allows developers to include EveryBlock content on their sites, as well as created tools anyone can use to build their own hyperlocal applications. 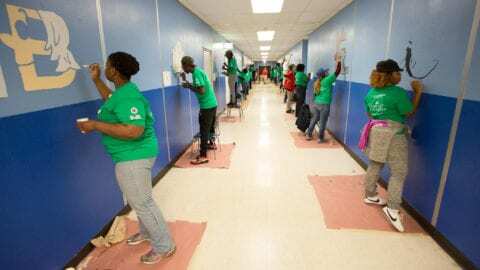 In addition to Chicago, EveryBlock has been launched in Boston, Denver, Houston and Philadelphia and now covers nearly 600 neighborhoods and 37,000 zip codes, city blocks, police districts, wards and custom locations.